Henry Workmans Sawmills were the original users of this building. 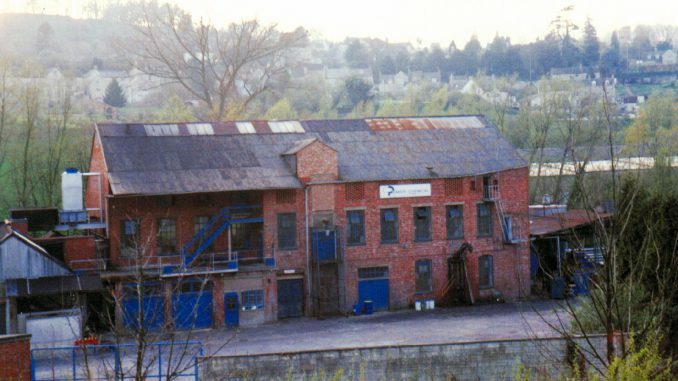 The two photos of the buildings are in the same place with the older red brick one being demolished for the more modern one, both occupied when the photographs were taken by Quaker Chemicals. 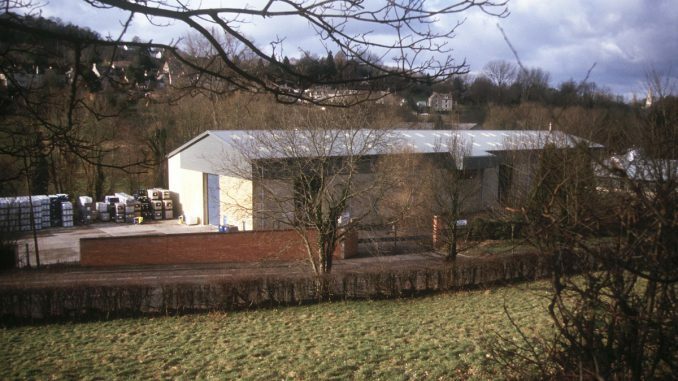 The sawmills had their own railway siding, as did many of the mills in this valley and were on both sides of what is now the A46. It is documented that the sawmills had two teams of horses and a Burrel traction engine (see photo) to haul the timber. 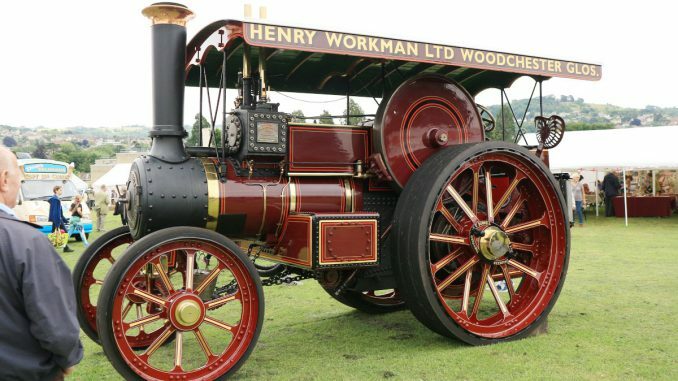 The traction engine that was originally used at this site has been brought back and refurbished to a very high standard and is often seen at local steam events along with a history board telling you all about it. A large chimney was located just behind the building, which has since been taken down. Workman’s Sawmills were driven by a large Hi/Lo pressure steam engine which drove lineshafts and belts to the various saw’s. 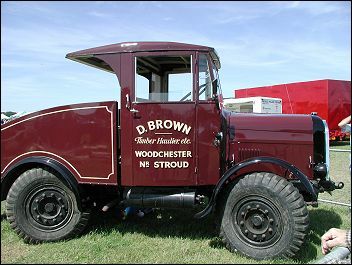 In addition to the traction engine and horse teams they used 2 mobile steam cranes which ran on rails, these also crossed the A46 road and brought logs from their other stockyard ( currently Browns fencing & DIY area ) into the main yard for cutting up.